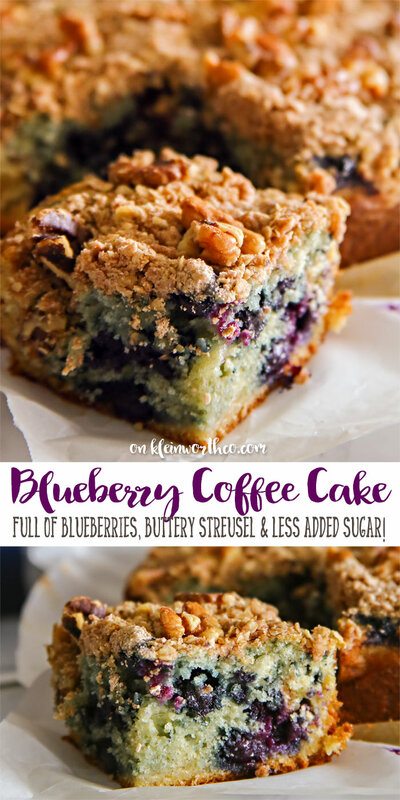 Blueberry Coffee Cake is a delicious breakfast recipe. 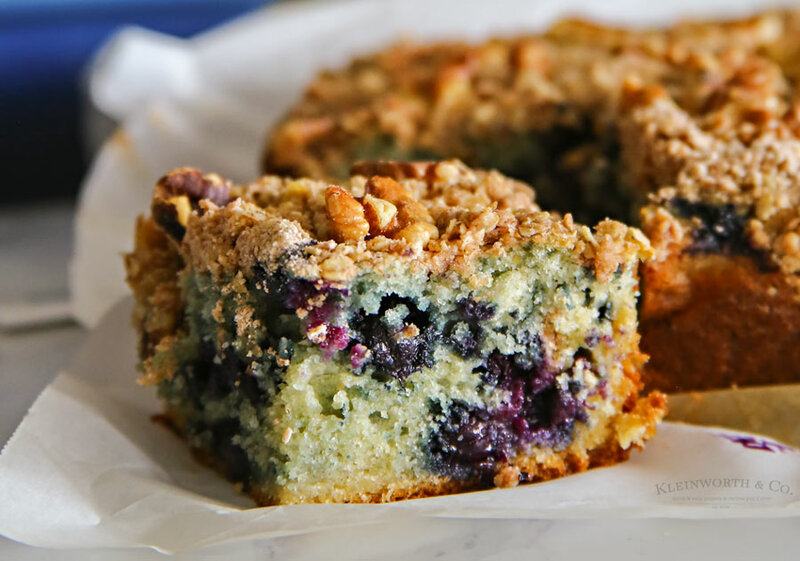 Loaded with fresh blueberries & a buttery streusel topping. Made with SPLENDA & less added sugar. Do you crave something fruity when the weather warms up? I sure do. It seems like as soon as the sun starts shining a little more often & the birds are chirping & the snow has melted, I find myself craving fruit more & more. 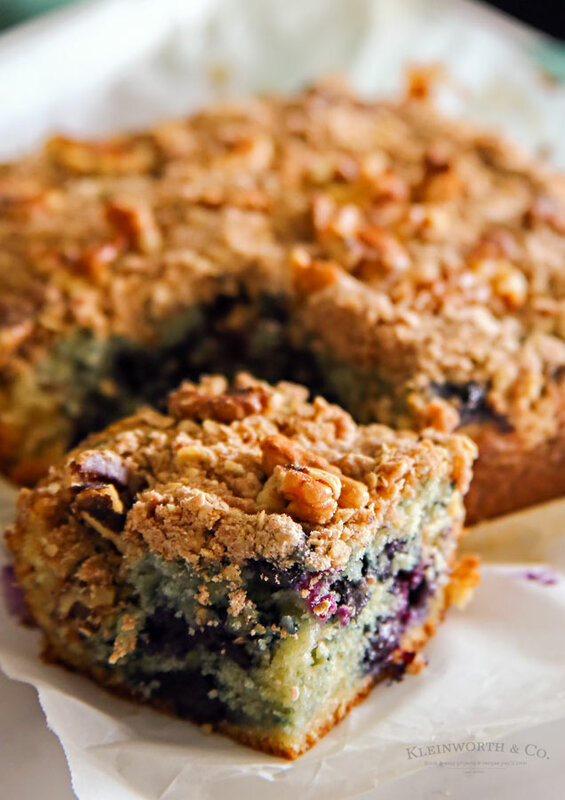 I really love to bake with fruit, especially blueberries. If you know me, or you have been around here for a while, then you know I bake a lot of recipes with blueberries. It’s the family’s favorite so I always have them on hand when they are available in the store. I keep a few bags of frozen blueberries on hand for those wintertime cravings too. But as soon as fresh berries start showing up in the store I buy them every chance I get. 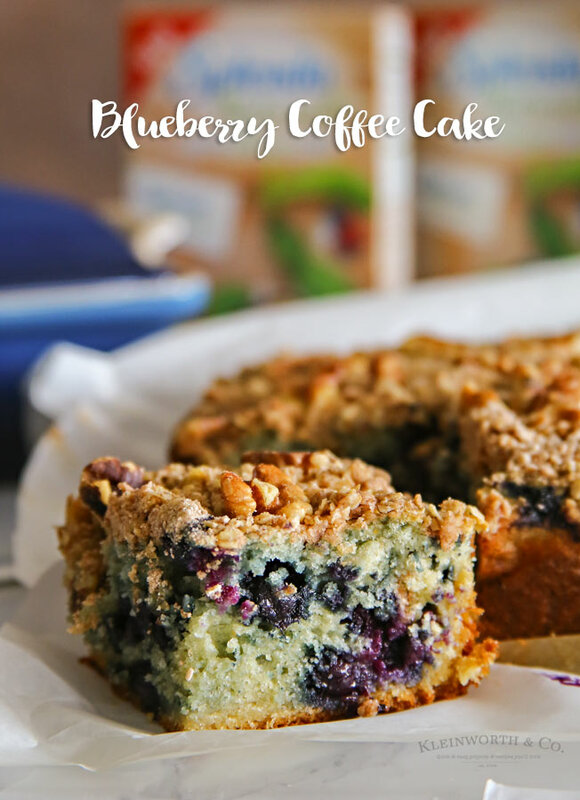 They are great for adding on top of yogurt, in a morning smoothie or in baked treats like this super yummy Blueberry Coffee Cake. Just look at that delicious streusel topping. That’s my favorite part, I have to confess. I always love how yummy that streusel is. I make homemade, baked breakfasts for the family 99% of the time. 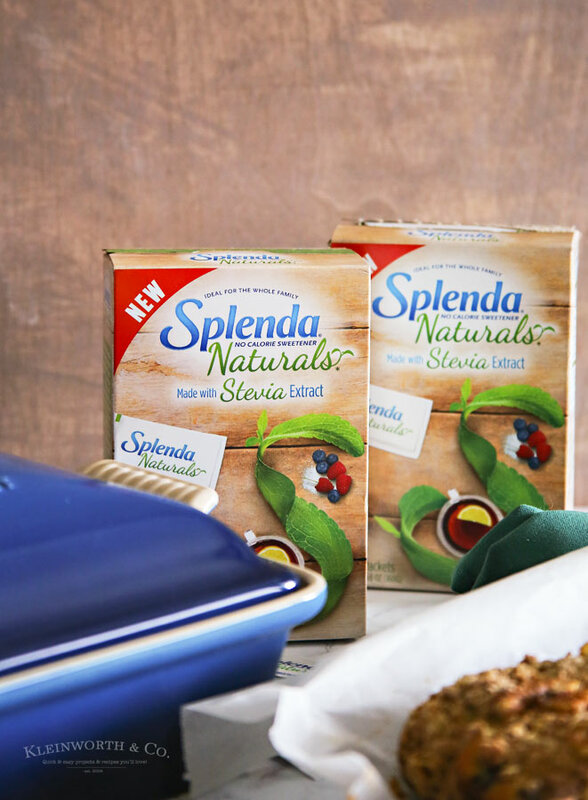 Because of this, I like to use SPLENDA® Naturals Stevia Sweetener as often as possible when I’m baking. It gives me peace of mind knowing that the foods I make have less added sugar. That’s a huge WIN in my book! Bring on the fruit! 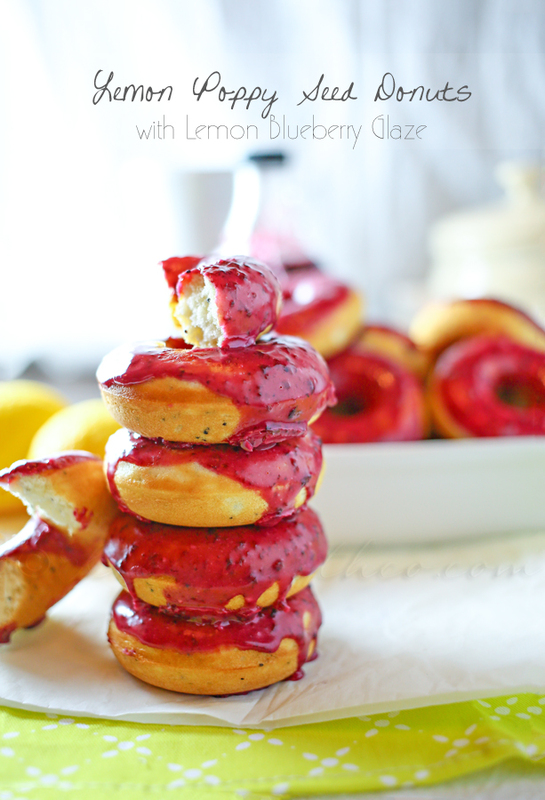 This delicious fruity treat is the best way to start the day. With spring knocking on the door and it’s definitely time for some blueberries! 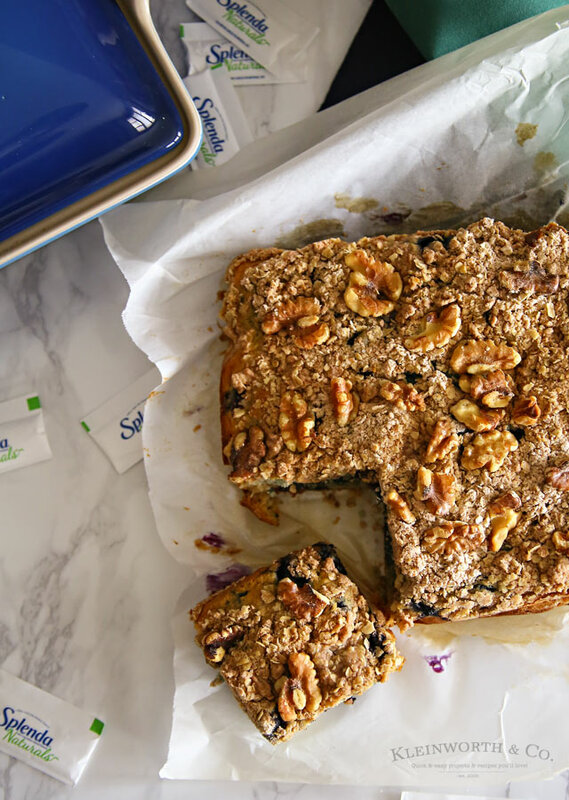 The combination of having blueberries & less added sugar sure helps me enjoy every bite just a little more. I can tell you, this is every bit as good as it looks. 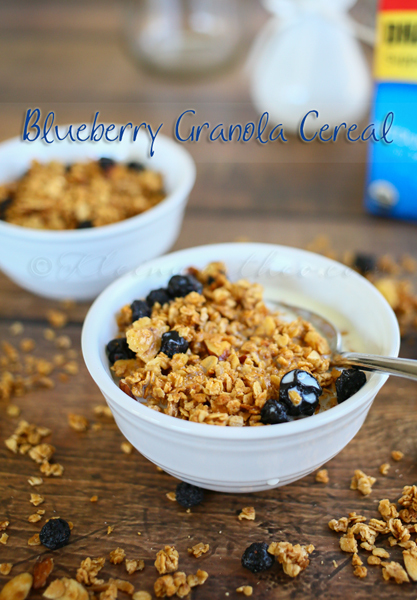 Perfect with morning coffee or for breakfast! 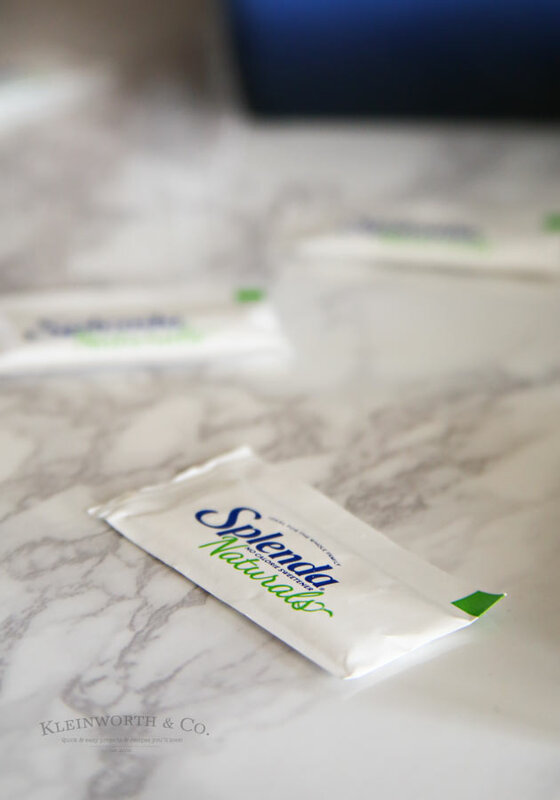 How smart to use the splenda! 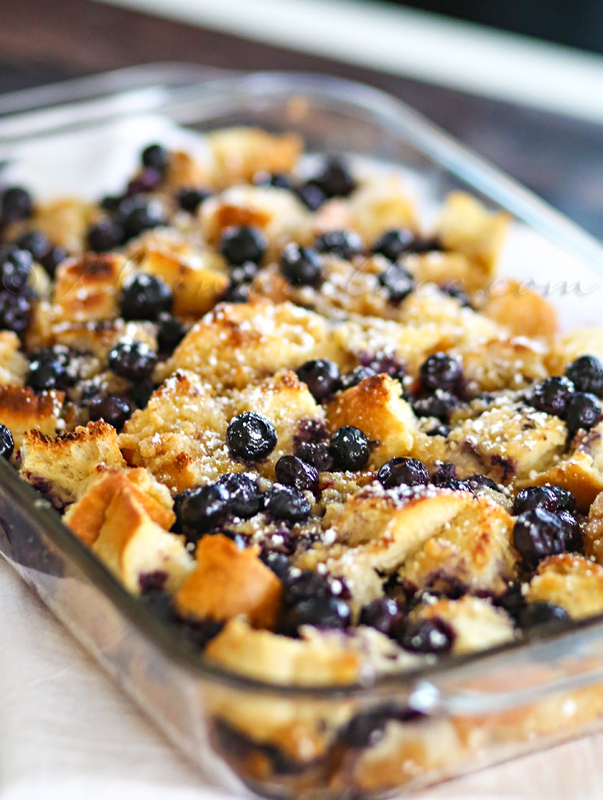 looks so good, and the French toast bake does too! Mmmm. 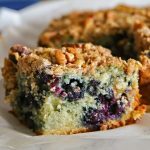 I love blueberry muffins and blueberry coffee cake. And it’s always great to find any way to reduce the amount of sugar we consume. Thanks so much for sharing at the #happynowlinkup! Your awesome post is featured on Full Plate Thursday today and it has been pinned to our features board! Thanks so much for sharing with us and enjoy your new Red Plate.